You can also listen to the program on iTunes. 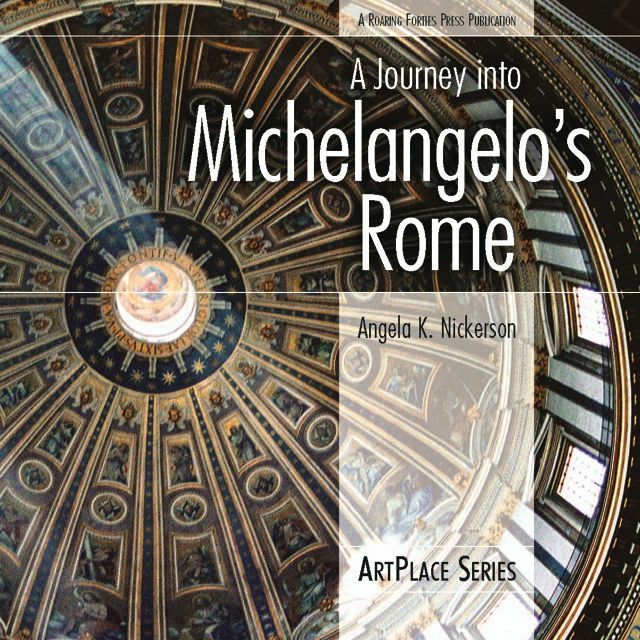 Look for Barcelona; Michelangelo's Rome. 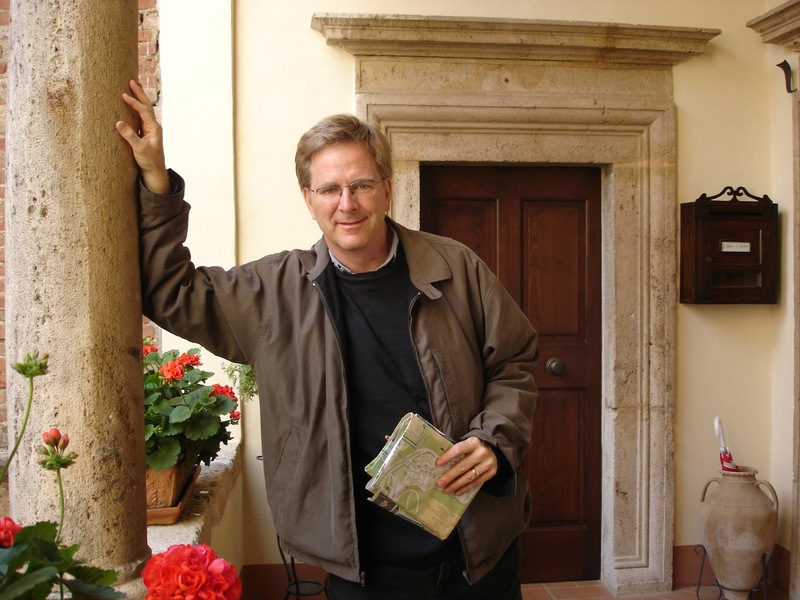 And if you haven't purchased my book yet, what are you waiting for? 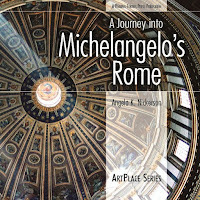 A Journey into Michelangelo's Rome is available at most major booksellers including Amazon.com. Heck! I'd even be happy to autograph it for you. Leave a comment, and I'll contact you with more details.